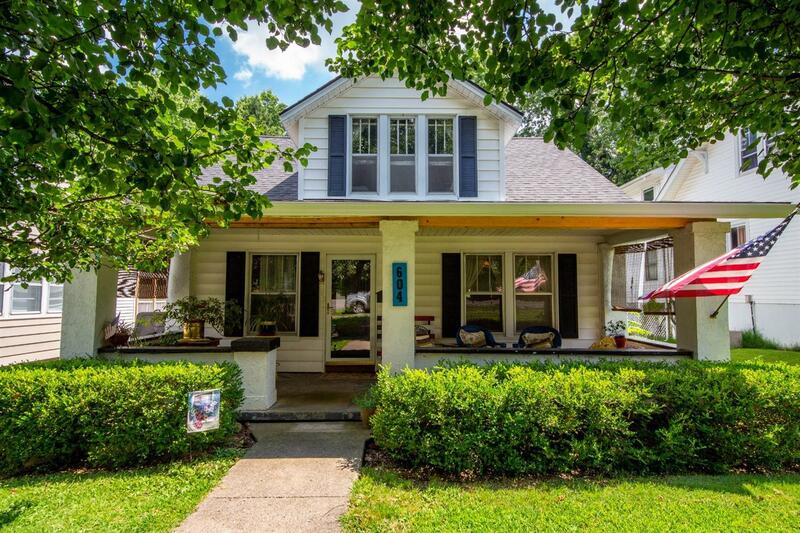 Check out this little craftsman style home in Downtown Danville, KY! This charming, old-style house is great for downtown walking, post office access, jenny rogers elementary, constitution square, hospital, cvs, doctors offices, lawyer offices, centre college & more. House retains the original hard wood flooring, doors & windows. What our sellers love about the home is the poured concrete foundation, historic character and location. Make this your own fairy tale or bed and breakfast. Updates: New Furnace, Roof & water heater.